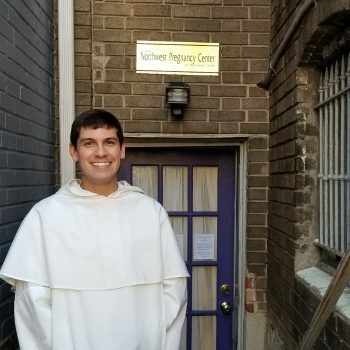 For a Catholic young man who is fervent in his faith, it’s a normal and reasonable thing to think seriously about being a priest, and rightly so. 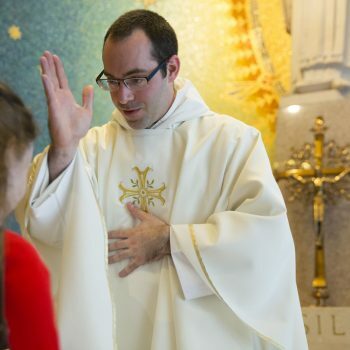 The truth is, if you have a calling to the priesthood you should gladly embrace it, because it’s an extraordinary vocation. It’s sad that more young men don’t consider it seriously and accept the calling. 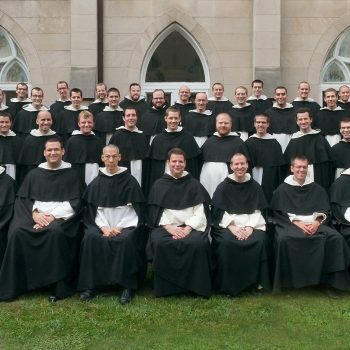 At the invitation of Archbishop Charles Chaput, the Dominican Friars have established a new Dominican house in the Archdiocese of Philadelphia. 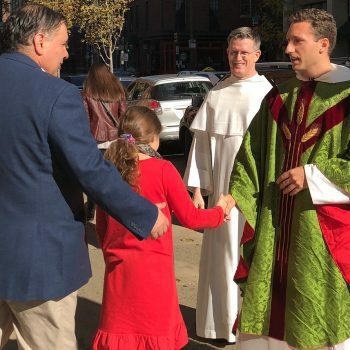 The four friars will serve the parish of St. Patrick in Philadelphia’s centrally located Rittenhouse Square neighborhood. 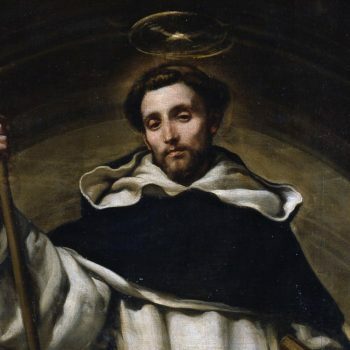 In this new short film, Dominican Friars reflect on the unique way in which they preach the Gospel and how good preaching draws people to know and love God. This article originally appeared in the December 2, 1916 issue of America to commemorate the Order of Preachers’ 700th Anniversary on December 22, 1916. 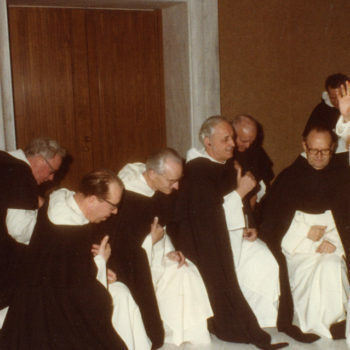 Pope Saint John Paul II wrote a personal letter to the Order of Preachers (Dominican Order), in which he encouraged the Order to continue “preaching the Gospel for the salvation of souls.” By the grace of God, the holy preaching continues by preaching the Word through various forms of evangelization; teaching and scholarship; parochial service; and foreign missionary work. The Order of Preachers are redoubling their efforts to retake academia. 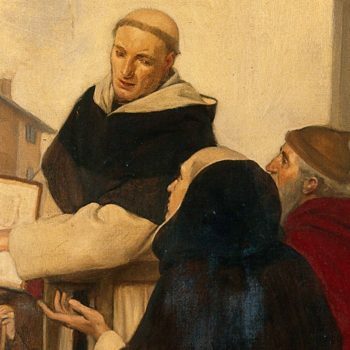 Ten years ago, the Dominican House of Studies (DHS) in Washington, DC established the Thomistic Institute in order to bring their charism to American and British students. In September 2017, Fr. 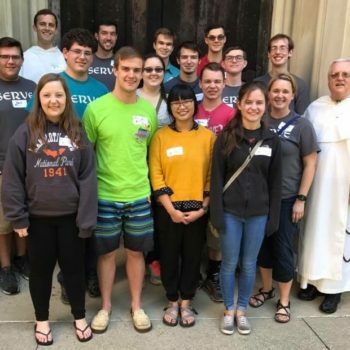 Martin Martiny, O.P, became the first Dominican chaplain of the University of Louisville, which has an estimated 7,000 Catholics in a student body of 22,500.